ASSIGNMENT. They are applying for agresive fluids, chemical, paper, alimentary, leather and textile industry also galvanizing plant industry, neutralization of water process, etc… They are composed from high quality PoliTerm materials (PP, PE, PVC, PVDF, PDFE…). Goods mechanical property, solid structure, durability, simple quick mounting and maintenance. 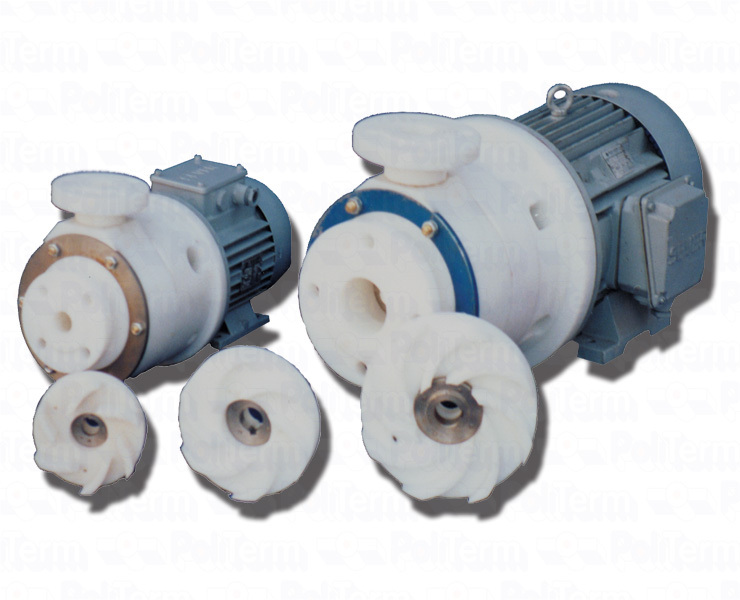 POLITERM CENTRIFUGAL PUMPS (PCP), is single-stage pumps with spiral case and opene-rotor. They have equal shaft of AC motor, and pump. 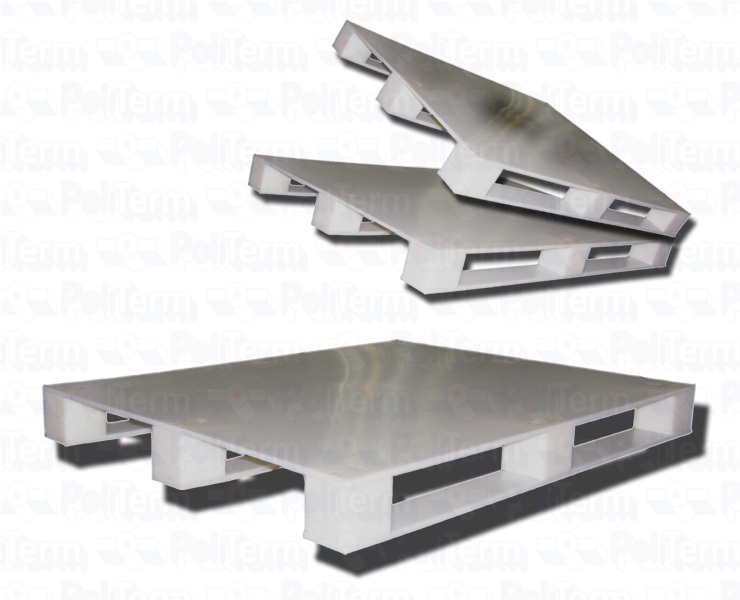 All components of work spindle (for acid and agresive fluid) are made from high quality PoliTerm materials. Drive of pup is connected at three-phase motor with extended shaft B3/B5. 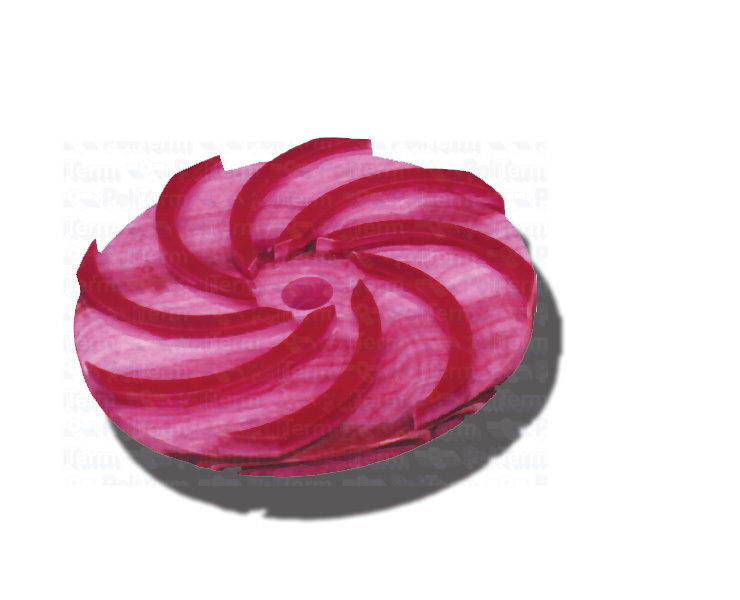 Opression is with with pressure labile head seal. Maximum temperature is 80° C. This pumps is not for abrasive fluids which contains tough picce, or they have hig viscosity, adhesivety, crystalizationity proprety. Pressure labile head seal FORBIDEN working on dry! On demand, we can built in explosive protect three-phase motor. Pump suction line, must contain irreversibile valve and suction chamber (pumpintake), becouse pups is not self-intake. If you have pump with pumpintake, irreversibile valve is not necessary! All connection dimesions must correspond on demand for chemical pump. 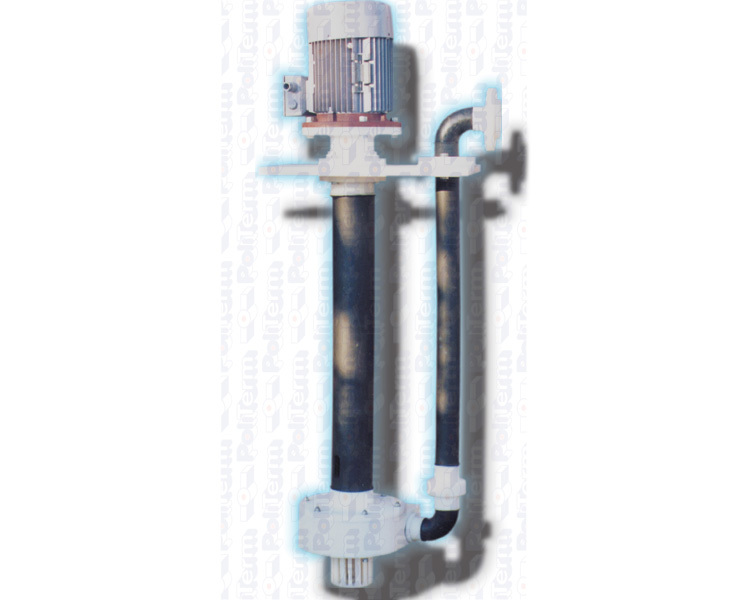 Type mark pump, contains dimension of pressure port (connection). 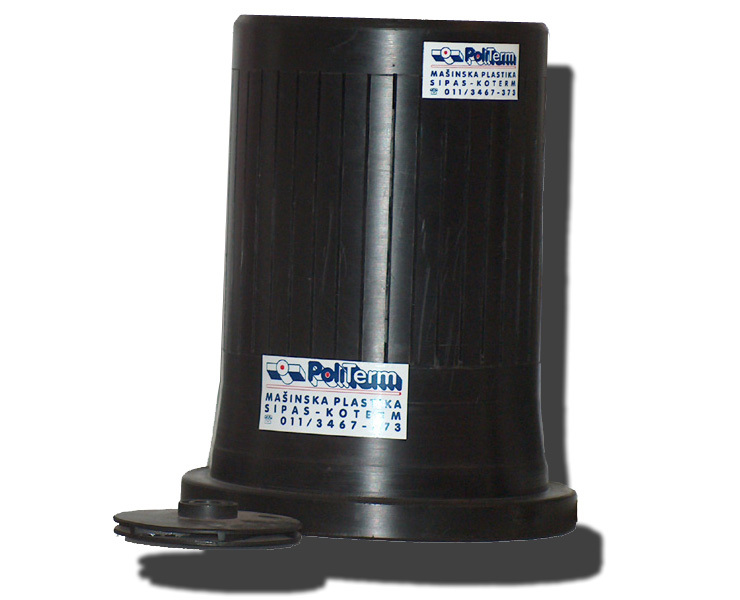 You can download property of Politerm centrifugal pumps.